Reliance Jio Infocomm Limited (RJIL), announced the launch of ‘Jionet’ High Speed Wi-Fi service which is now available at MG Road in Vijayawada. This service was inaugurated by Honourable Chief Minister of Andhra Pradesh Shri N Chandrababu Naidu who is credited with technology-driven policies and development agenda. People visiting MG Road in Vijayawada will be able to use internet through ‘Jionet’ WiFi network. Currently, Jio is providing this service as complimentary. This service was presented as the special gift from the beloved Chief Minister to the citizens of Vijayawada on the auspicious occasion of Sankranthi. 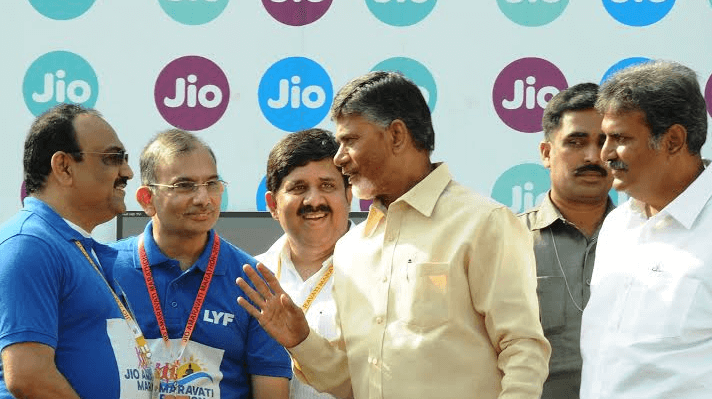 At Jio Amaravati Marathon, Jio also showcased its Digital Healthcare solution to all the participants and visitors. People visiting the demo stall underwent height, weight and body Mass Index (BMI) checks. After this, walk-ins also experienced High Definition Video Consultation on Jio Chat basis their BMI and got Dietary consultation followed by demonstration of Doctor’s Consultation Fees Transfer via Jio Money. Post consultation, visitors experienced the Jio Health Hub Application- a one stop solution to any and every Medical records storage of self and family members. 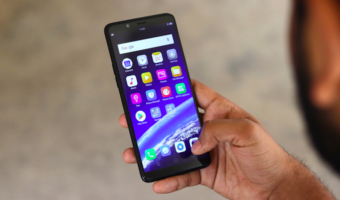 This occasion also served as the first platform to showcase LYF devices, equipped with cutting edge VoLTE technology, which brings home the true 4G experience for one and all. Netflix is here in India, but is it worth its paid plans right now? 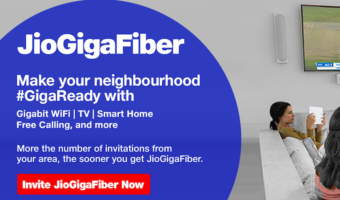 Jionet – A Wi-Fi Service via Jio LTE Network Also Launched in Visakhapatnam at RK Beach (Samsung Outdoor Small Cells) and CMR Central (Airspan Indoor Small Cells).